The very first Mac Blu-ray Player on the earth! 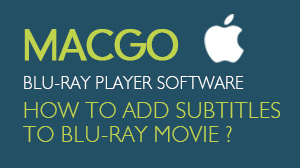 Using our 10 years of experience in video conversion, Macgo introduces the world’s very first Mac Blu-ray player. And this is the unique video conversion tool that supports both Mac and Windows systems. 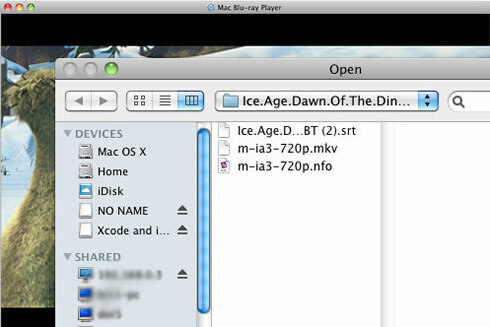 So at this moment, Mac users are able to watch Blu-ray movies on their beloved Mac devices. 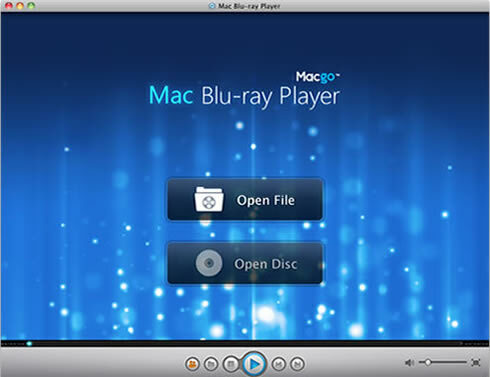 The uniqueness of this tool doesn’t end at the fact that it is the very first Blu-ray player for Mac. With the arrival of this one of a kind Mac Blu-ray Player, Mac users will now be able to enjoy Blu-ray quality and experience on their desktop. What sets it apart as an innovation in its truest sense is the fact that it is also the world’s very first 'universal' media player. 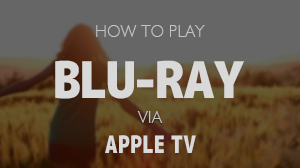 It can not only play Blu-ray HD movies on Mac or PC, but support any formats of movie, video, audio, music and photo that exist today. 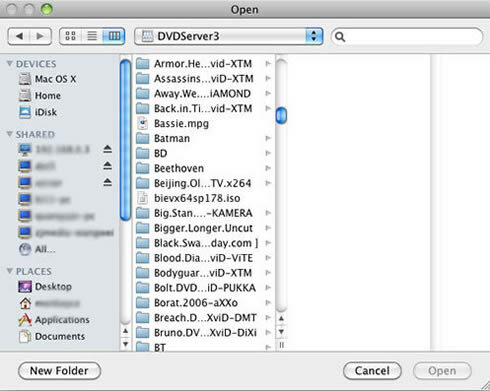 The Mac Blu-ray player supports Blu-ray decryption as well as DVD decryption. 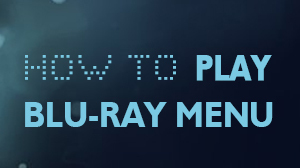 One of the very distinctive features of this multi-purpose universal Blu-ray player is its user interface. It is kept easy to understand and navigate. Although there are complex codecs and hardware acceleration techniques working in the background, we tried to keep the front end simple enough for users with any level of computer knowledge.